Paranormal Truth and Reality, September 21, 2018 with Christopher Houston and guest Steven A. Hudgeons Jr.
Born in 1972 Christopher Houston lived a simple country life with very little money throughout his early struggles. He attended a local college in Columbus Ohio developing a audio engineering degree in hopes to follow in his father’s footsteps. After his father’s untimely death Christopher decided to move away from audio starting again from a hair thin budget. Later through hard work he personally funded his education forming a business degree in marketing and journalism becoming self-coached from some of the biggest names in companies today. In 2011 Mr. Houston founded C.R.S. Marketing Solutions on a hair thin budget and a simple idealism, "Bettering business solutions". by 2013 C.R.S. was working in relation with some of the top companies across America. Mr. Houston has spoken on business strategy across the USA as a guest speaker in OSU, Marion Tech, Stout University, and much more. 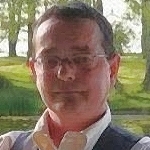 In 2014 Mr. Houston decided after spending 9 years in research and business in his passion of the paranormal to come out with his personal haunted story. 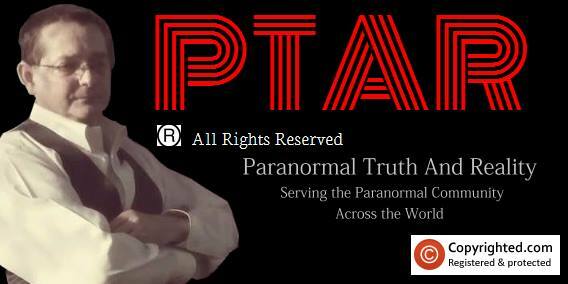 During this process, he worked with major TV networks in public marketing, created links to university studies, learned firsthand from real investigators, and in 2015 founded Paranormal Truth & Reality. By 2016 P.T.A.R. Established a public paranormal area for all to find a safe environment for research, websites, teams, TV and more now hosting a LIVE radio show every Friday dedicated to real truth within the paranormal from their unique perspectives.